Photo by Rob Bye / . 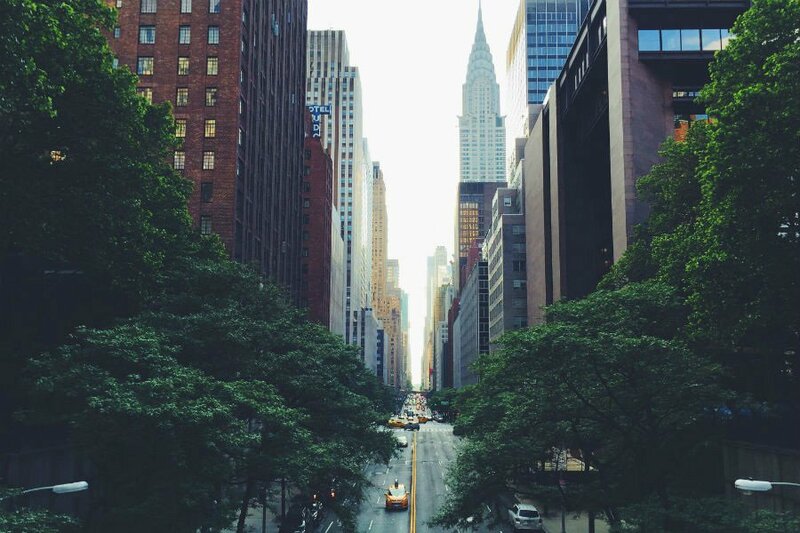 Missing New York, or planning a trip back? Get in the mood with these classic books set in NYC. Some books are just inseparable from the places where they're set, and books set in New York City often fall into this category. Whether you live here, are planning to visit, or have a love affair with the city from afar, escape through the pages a novel starring the Big Apple. Herewith, in alphabetical order, we submit our favorites. 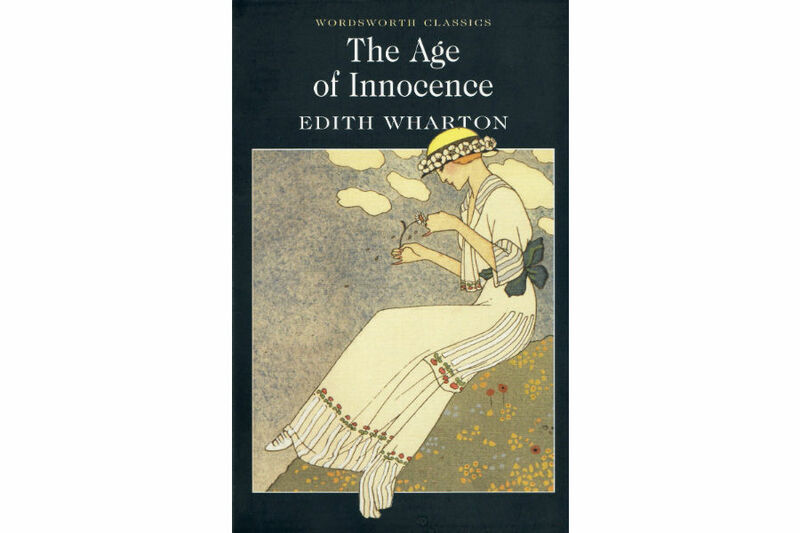 Prolific New York writer Edith Wharton explores the trappings of high society in the Gilded Age, specifically the 1870s, when carriages rode through cobblestone streets and the opera was the place to see and be seen. 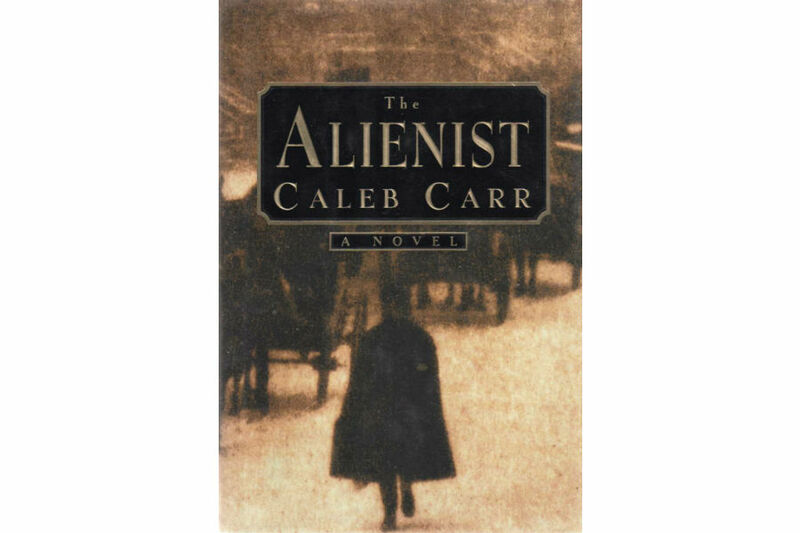 A crime reporter and a psychologist, along with famous New York figures like Theodore Roosevelt and J.P. Morgan, come together to track down a serial killer in Caleb Carr's dark, compelling blockbuster crime novel set in the 1890s. Two cousins — one a Brooklyn native, the other a Jewish refugee fleeing persecution in the Czech Republic on the eve of World War II — make it big during the golden age of comics. 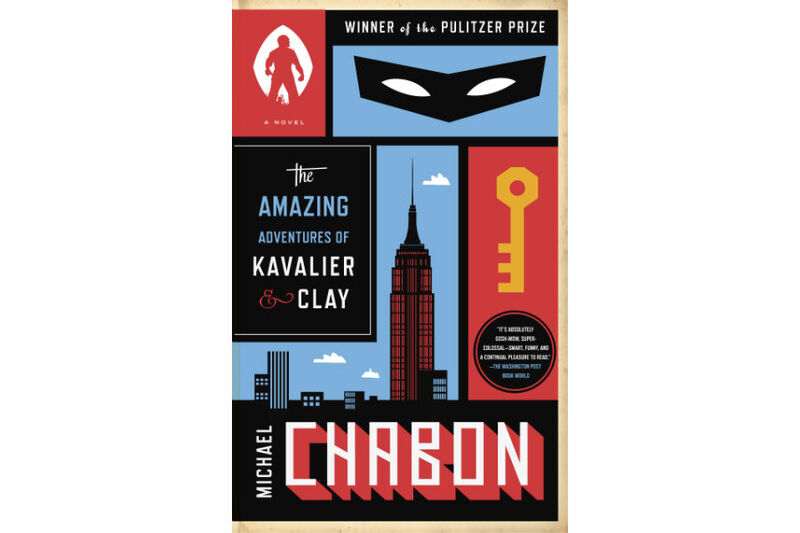 Chabon's epic novel won the Pulitzer Prize for Fiction in 2001. 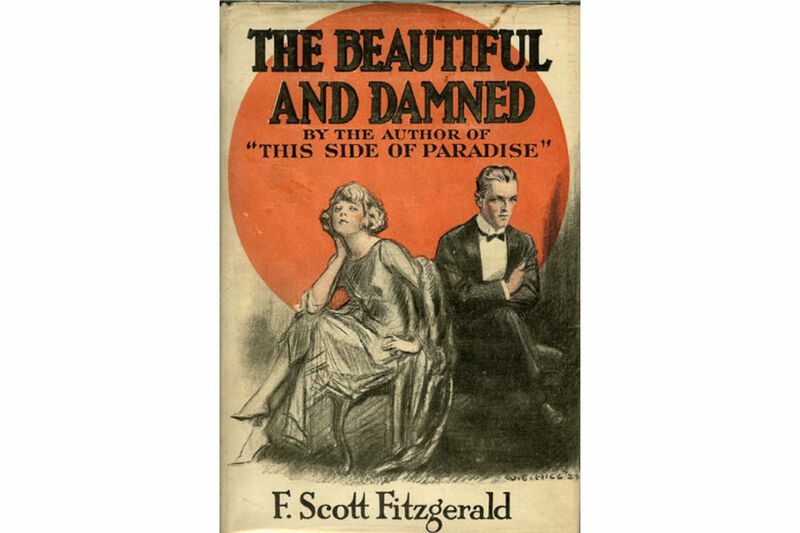 Sure, we've all read The Great Gatsby, but FSF's second novel about café society during the Jazz Age is equally stylistic, intoxicating, and tragic. 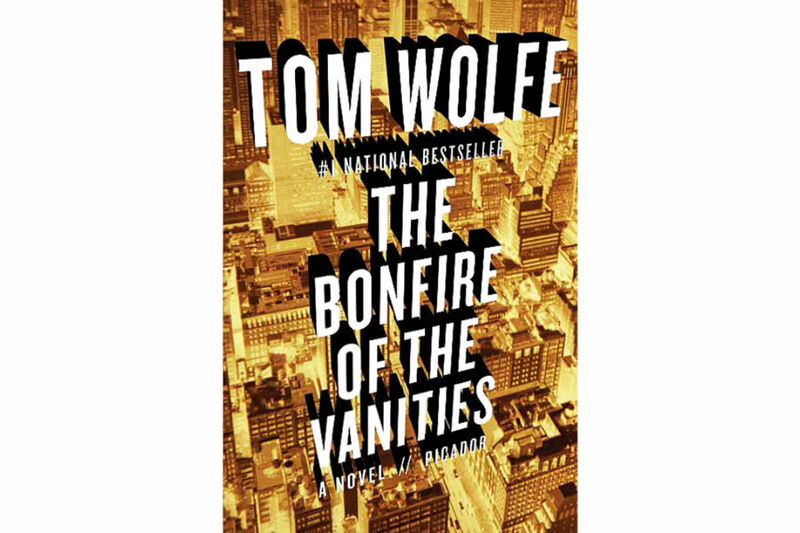 Tom Wolfe's incisive commentary touches just about every aspect of New York in the 1980s: sordid race relations, WASPy elites on the Upper East Side, the ambition of the finance world, and the growing power of the media. Harlem may be ever changing, but 100 years ago it was the locus of literary giants who brought African-American culture into the mainstream. 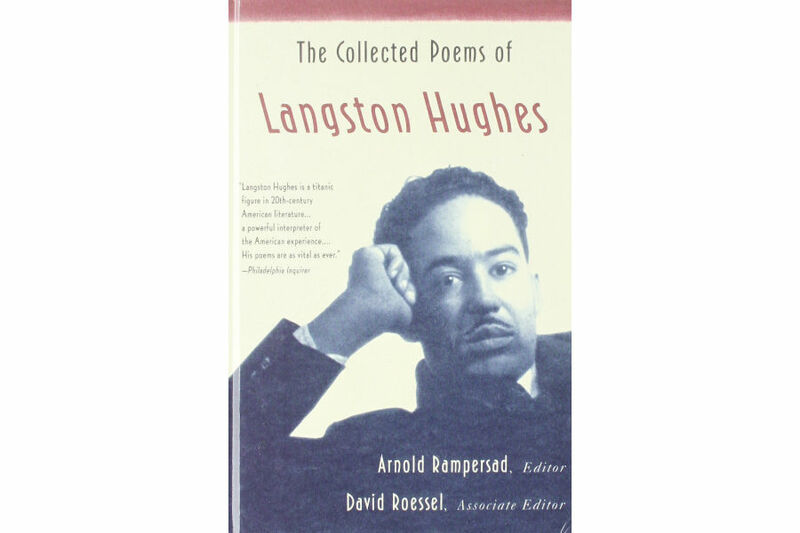 The collection includes favorites like "A Dream Deferred," "Life is Fine," and "I, Too, Sing America" along with hundreds of other poems that came to define the Harlem Renaissance. 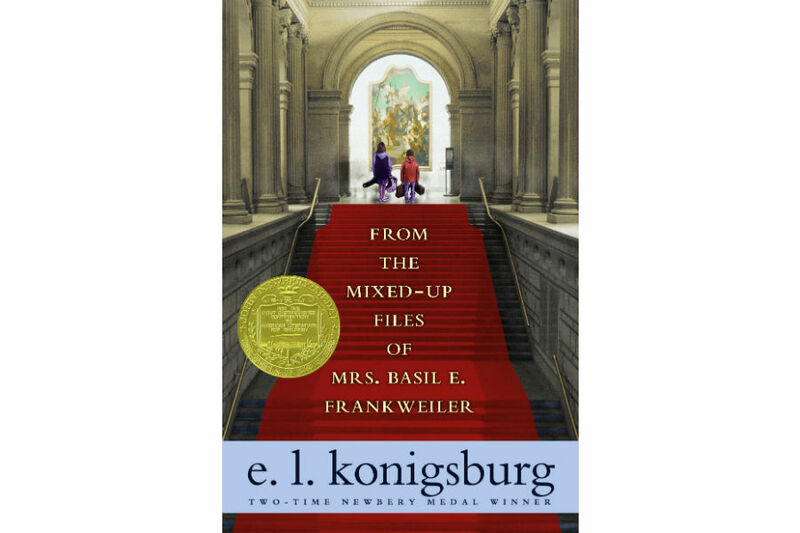 Few characters are as synonymous with the setting of their books as this little girl who lives — and makes trouble — in a fancy uptown New York hotel. 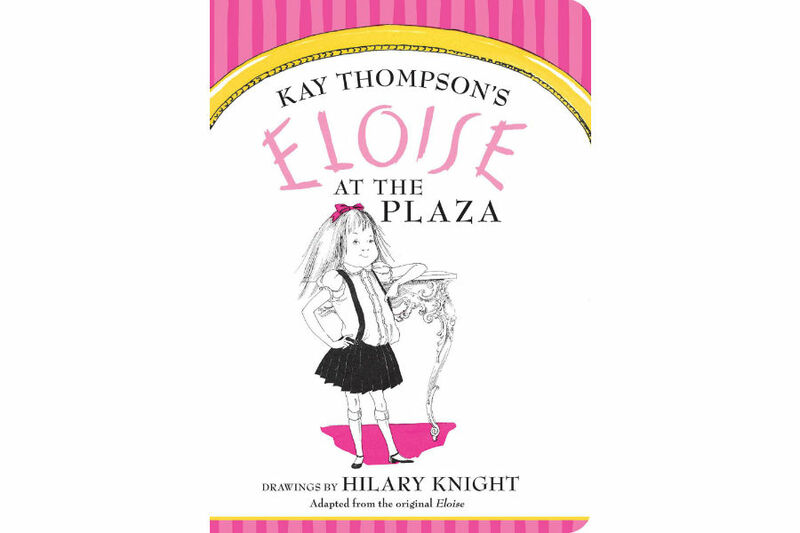 Who can hear the words The Plaza without immediately thinking Eloise? A precocious nine-year-old boy runs around New York on a treasure hunt searching for answers about his deceased father, who died on 9/11. 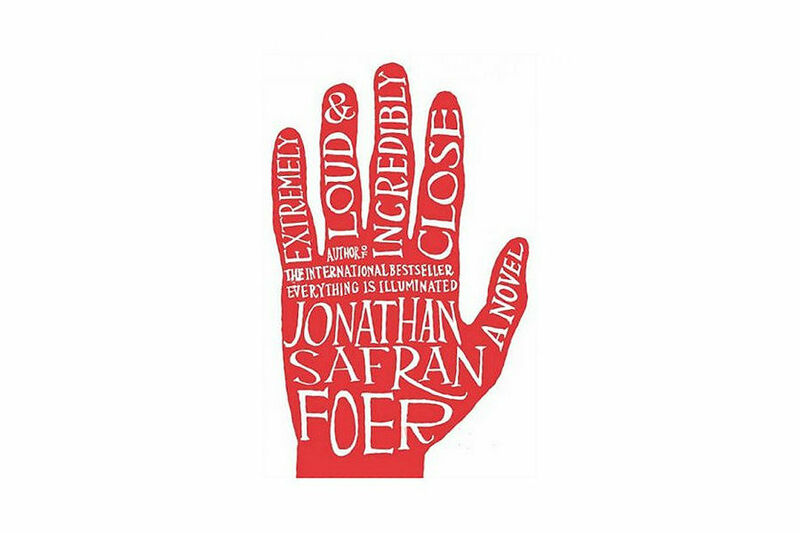 As moving as it is heartbreaking, Jonathan Safran Foer's novel examines the grief of a child, a wife, and a city. Two teenage boys — one black, one white — navigate race and friendship in the gentrifying Gowanus neighborhood of Brooklyn between the 1970s and the 1990s. 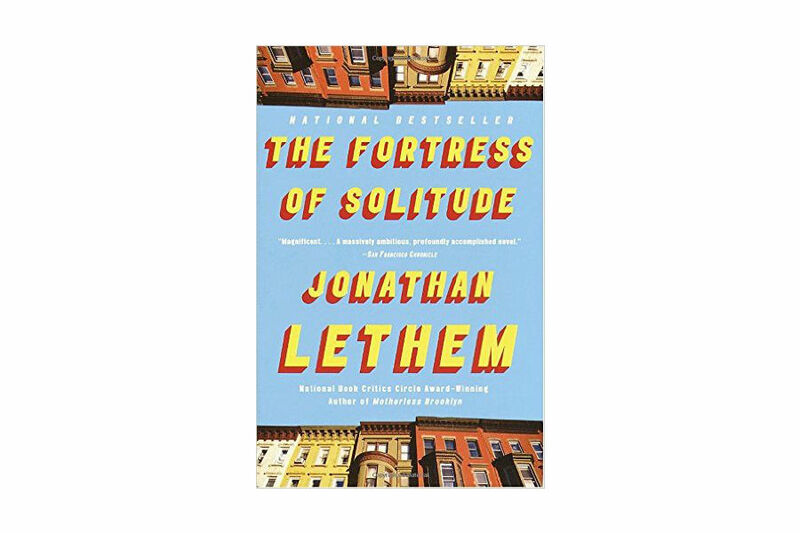 If you've already read it, do yourself a favor and check out Jonathan Lethem's other Brooklyn-based (and prize-winning) novel, . A pair of kids runs away from home to live in the Metropolitan Museum of Art, where a mystery surrounding a new exhibit leads them to embark on a quest to find the woman who made the donation. (I'm sure you can guess her name.) The young adult novel won the Newbery Medal in 1968. 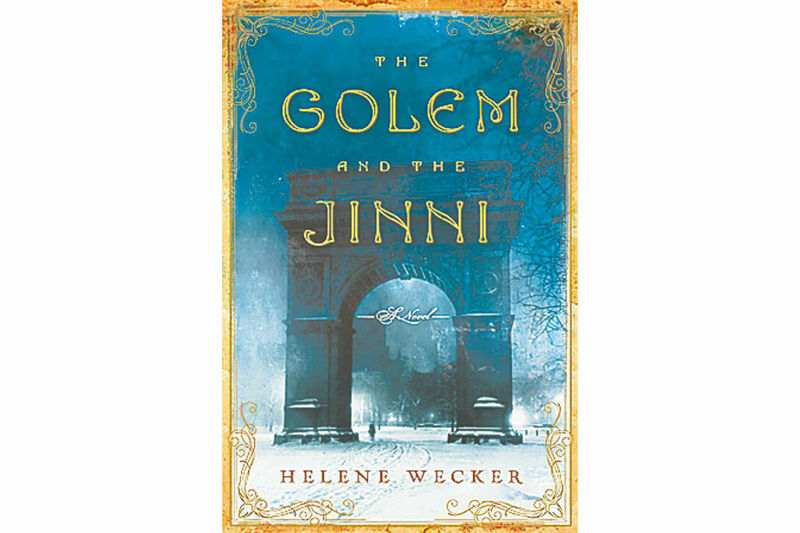 Jewish and Syrian immigrant communities intersect and magical realisim abounds in Helene Wecker's beautiful, ethereal tale of two mythical beings at the turn of the century. E.B. 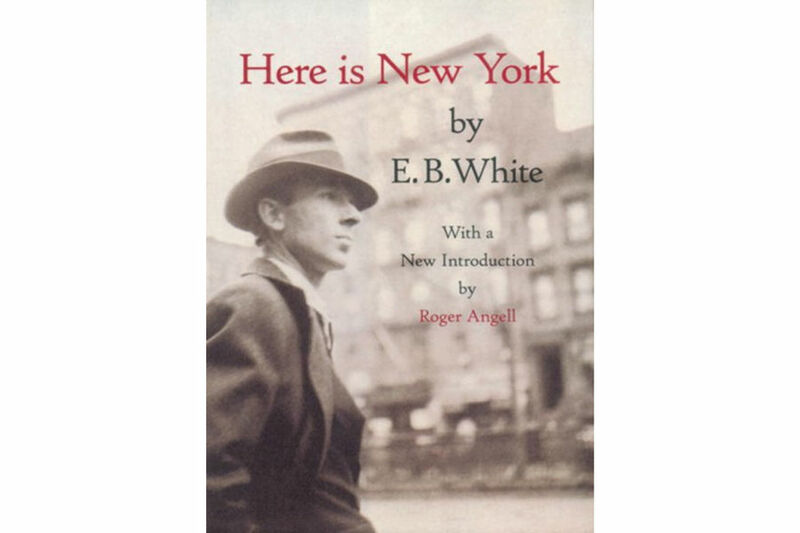 White's essay is widely regarded as one of the best ever written about New York. Any reader who has spent time in the city recognizes the thick, still heat of White's midtown hotel room. The city's timeless and universal elements are captured with humor, nostalgia, and piercing intuition. Before there was New York, there was New Netherland. 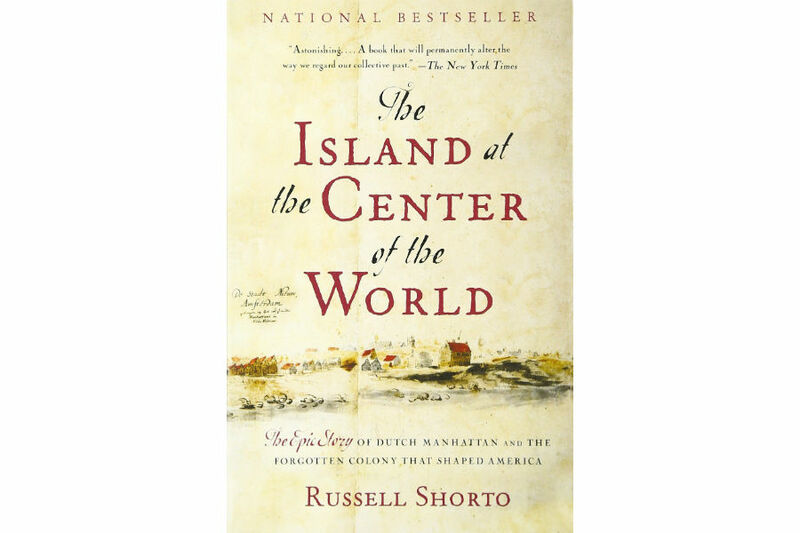 Russell Shorto's engrossing narrative history expertly details the Dutch settlement on the island of Manhattan long before the British hit the shores, encouraging a more complete understanding of early America. 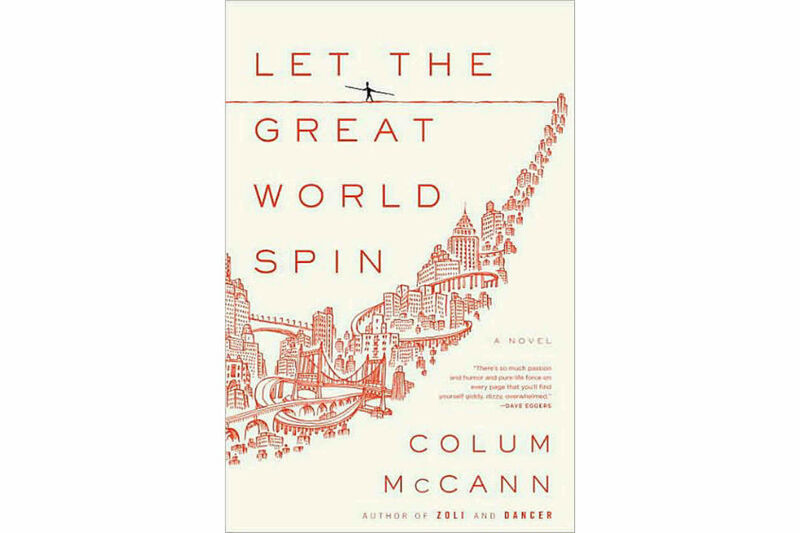 Colum McCann wove multiple stories into one: The first is the true story of Philippe Petit, the adrenaline-fueled tightrope walker who famously walked between the Twin Towers in August 1974; the second is a fictionalized account of a prostitute on trial. McCann deftly strikes the delicate balance between the loftier, wide-angle story of the tightrope walker and the grittier courtroom drama on the ground. A coming-of-age story about second-generation Irish girl Francie Nolan growing up in Williamsburg, long before it became a bastion of hipsterdom. 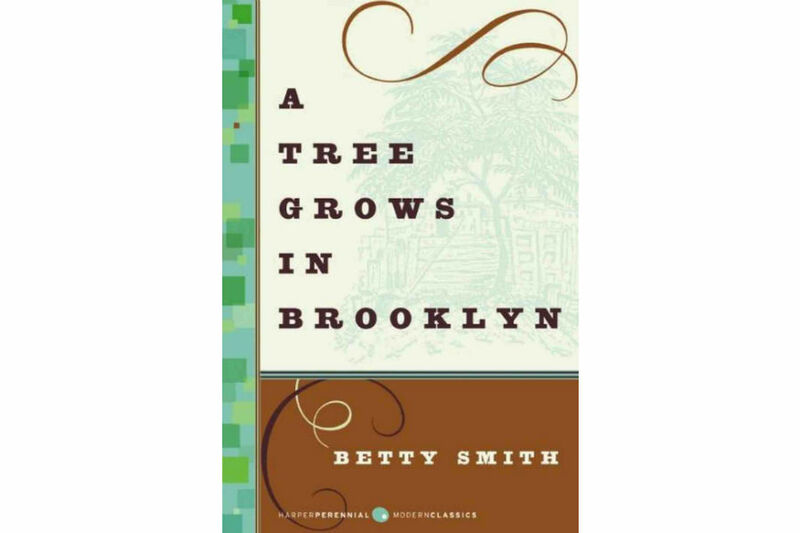 Profound and delicate, heartbreaking and uplifting, Betty Smith's novel is a modern classic for all ages.